Once again Steve Berthel of New Holland Brewing has pulled together a spectacular list of music for the upcoming Detroit Fall Beer Festival, Oct. 23-24, at Eastern Market in downtown Detroit. Tickets are available still, here. 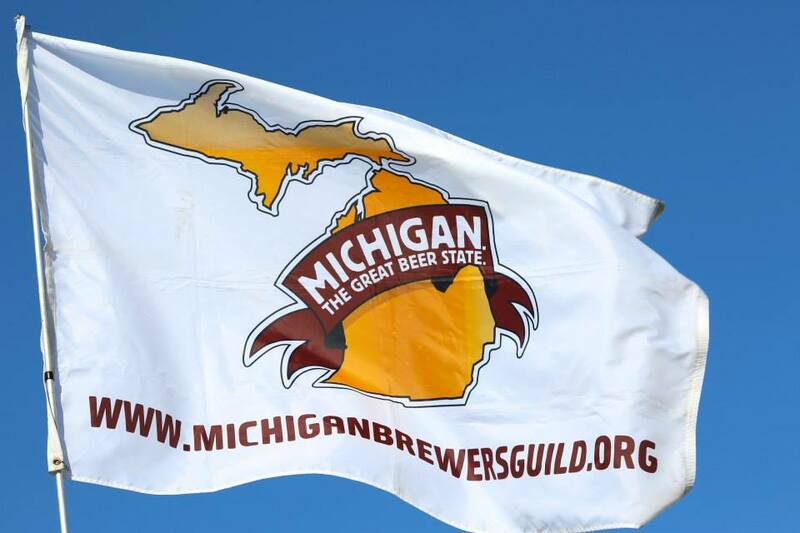 ← Congrats to #MiBeer #GABF Winners!